2 or more adults only. Present coupon when seated. One per table, per check. Not valid on kids meals. Coupons may not be combined with any other offer. With Valpak® coupon only. Coupon void if altered. Expires 05/04/2019. 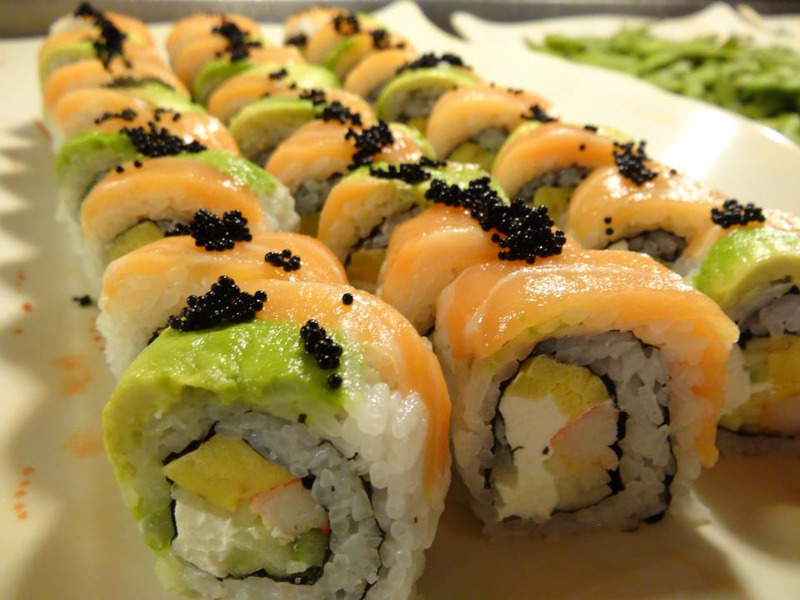 At Supper Buffet VI, sushi lovers can rejoice in our all you can eat buffet. 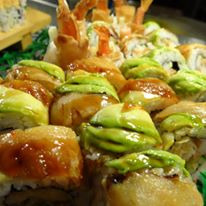 Our buffet restaurant in Sarasota, FL has an excellent selection of sushi rolls, sashimi, fish, and sides. 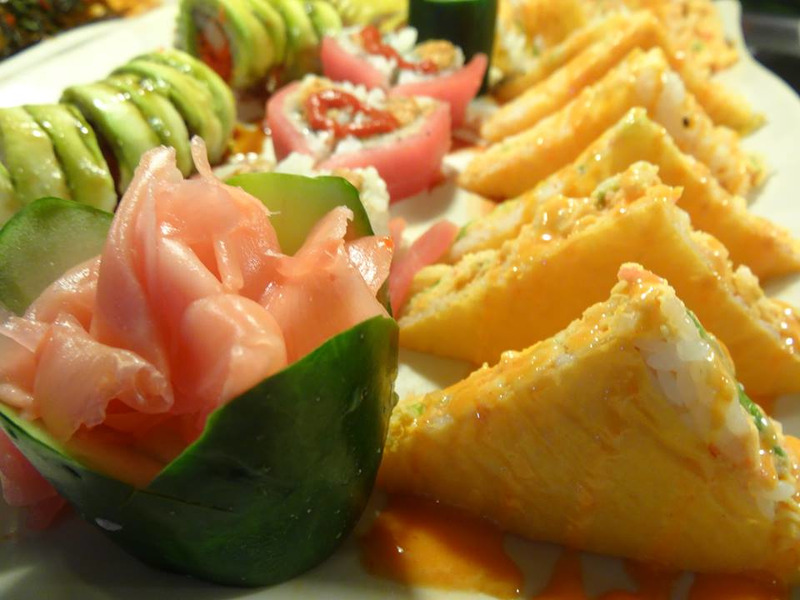 Use our restaurant coupons to save up to 15% off your dinner with us. Super Buffet VI is located at 5471 Fruitville Road in Sarasota, FL. Our restaurant is near the surrounding areas of The Meadows, Fruitville, Sarasota Springs, and Kensington Park. .